We sense a disturbance in the force. 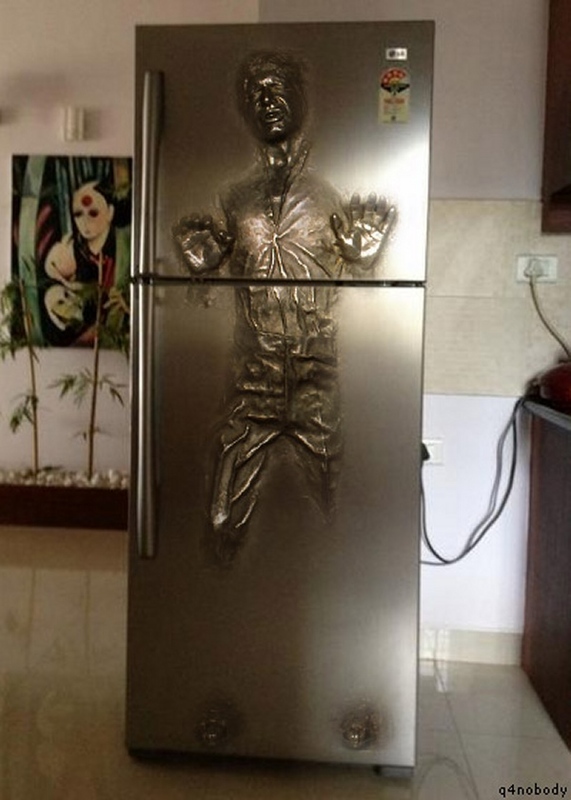 It’s… it’s as if a new Star Wars movie is being made… and suddenly the market is flooded with all kinds of merchandise. 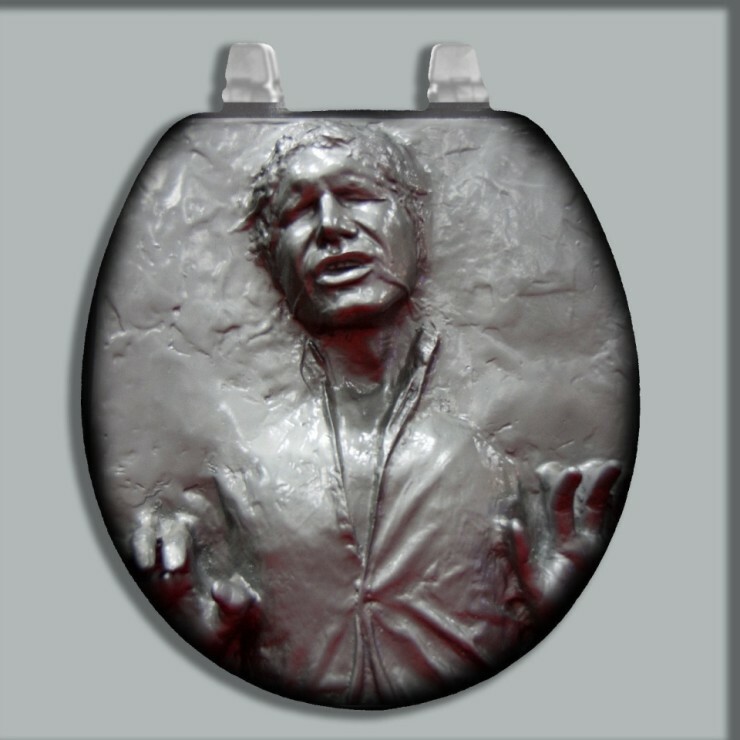 What else can help explain the fact that you’re looking (and even perhaps contemplating buying) a toilet seat sporting the iconic Hal Solo Frozen In Carbonite image? Brushing aside the indignity of having Han preside over your smelly expulsions, the seat itself is carefully hand-painted by an artist in New Hampshire. It’s made from wood and should feel like a quality product. There’s also a Satisfaction Guarantee on the purchase, so if you don’t feel right about the $60 you’ll have to spend to own this, you can easily get a refund. Each one is custom made, and takes between 7 and 14 days to ship out. 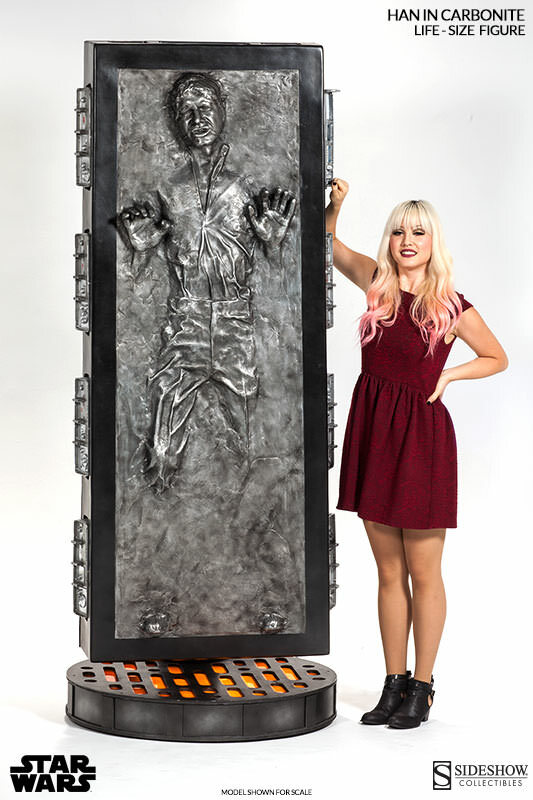 We find it interesting just how significant an icon Han Solo Frozen In Carbonite is. Follow this link to get an idea of what we mean. But no matter how many fridge decals, ice molds, and blankets become available for purchase, it’s hard to top an actual 1:1, 7ft. 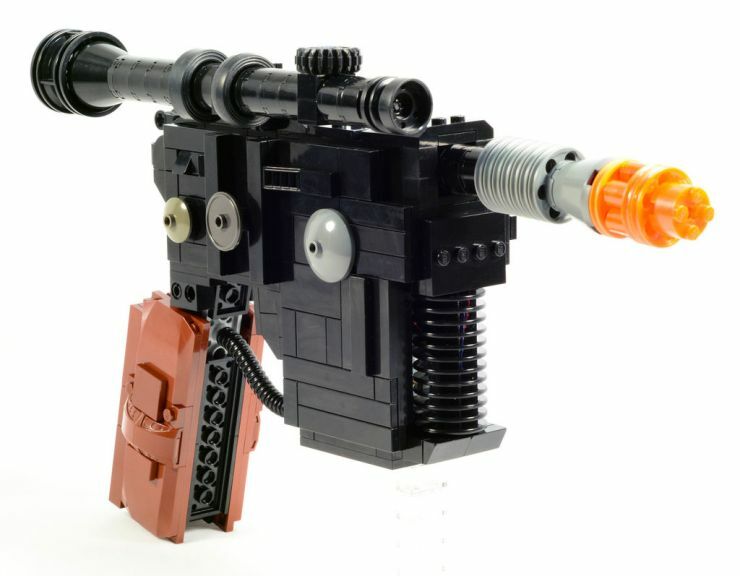 tall hand-crafted replica of Boba Fett’s most prized possession. That’s exactly what you’ll be getting if you can manage to stomach the $6,999 asking price. If it’s any consolation, there are “flexible payment plans” available, though if you need to get into debt to own something like this, we’d like to suggest you don’t have your priorities in place. It becomes available for pre-order today. You can’t help but be amazed at the longevity that the Star Wars franchise has, especially in the merchandise department. Granted, it’s partly because of people like us who constantly go on about all the things you can buy and who keep the brand alive, but we only do it because it still resonates with our readers. 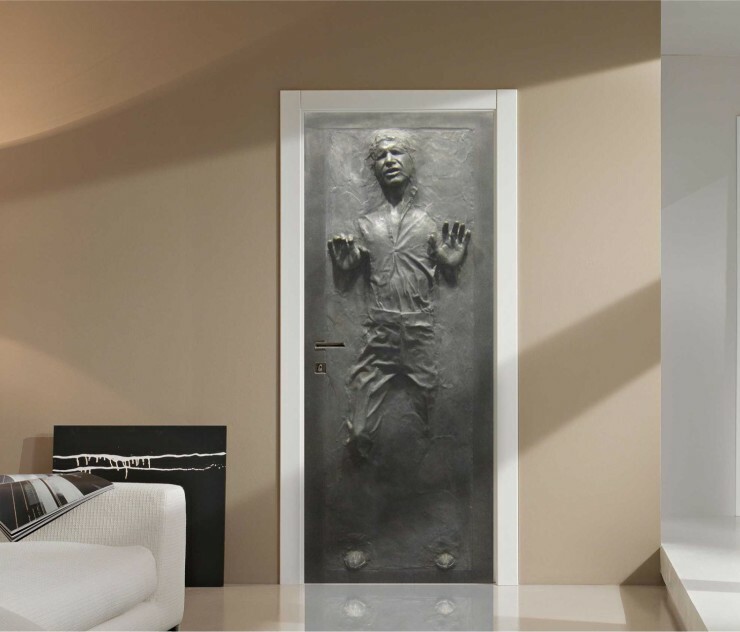 Take the above Han Solo Frozen in Carbonite Door Decal for example. It’s a life-size $140 sticker that you place on your door. 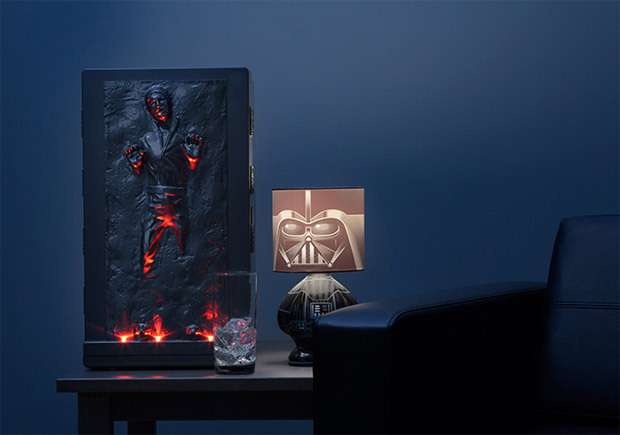 And we bet some of you are going to think “hey, that’s pretty cool!” Matter of fact, we don’t even hate it; we’re just impressed that 36 years after the first film came out people are still buying this stuff. Whether that’s a testament to how good the movies were or about how effective a marketing effort the folks at ILS (or whoever is behind this movement) are making, we’re not going to speculate. All we can do is tell you a bit more about this sticker and move on: it’s repositionable, and is finished in matte but you can ask for it to be done glossy. By David Ponce on 06/04/13 • Leave a comment! 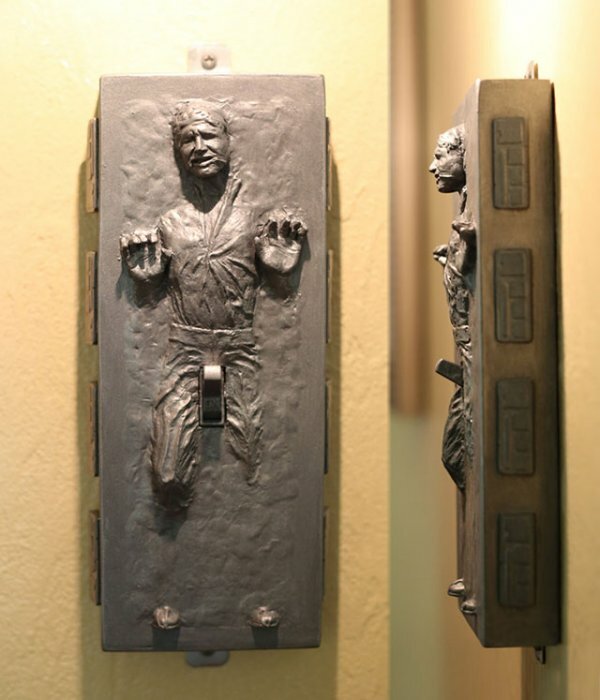 Oh, we’re already tired of this “question, check” way of writing… The point is, you’re looking at a pretty cool light switch that’s also somewhat obscene. 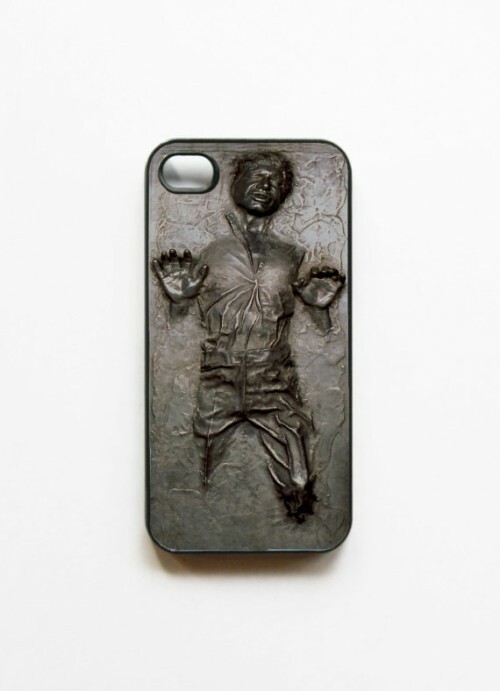 Perfect for any geek that doesn’t mind offending a little bit. And it should go without saying that this is in no way endorsed by LucasArt, or Disney, or anyone. It’s handmade by someone on Etsy, and we wouldn’t be surprised if they were to receive a C&D shortly, so get yours quick. By David Ponce on 03/26/12 • Leave a comment! 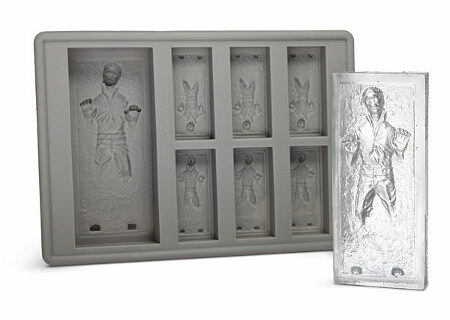 It’s a recurring theme amongst geeks: Han Solo Frozen in carbonite will show up in a variety of products and will usually be a good seller. We suspect the above case will be no exception. And even though it looks like it’s an embossed case, it’s not. That’s a flat image you’re looking at, albeit a pretty high resolution one. Is this old? New? Tacky? Who knows? Who cares? 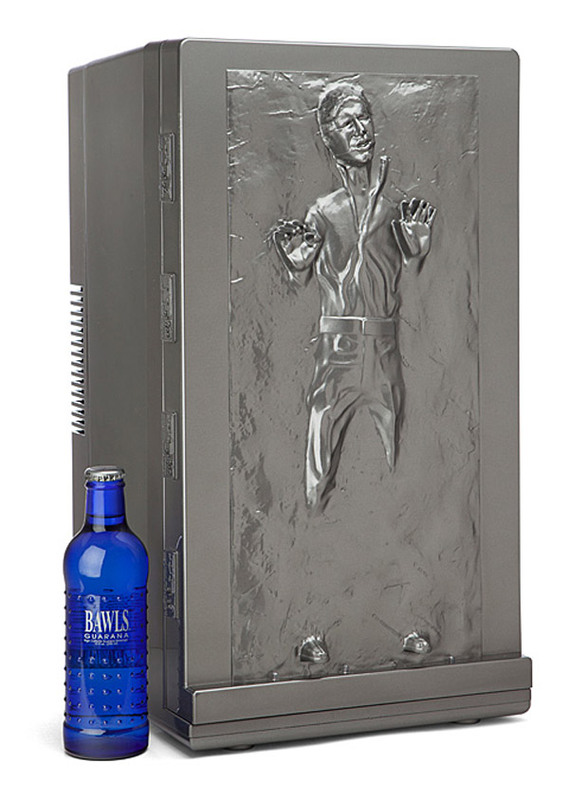 It’s $10 at Thinkgeek.